Stay up to date with everything happening with Cerro Catedral Alta Patagonia through their various Facebook, Twitter and YouTube updates. 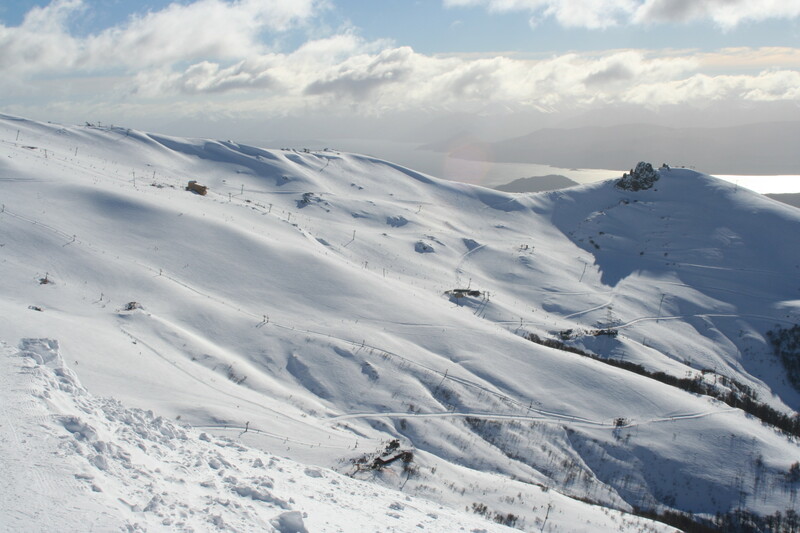 One of the largest ski resorts in South America. Best time to visit : August-September. Cerro Catedral, yesterday!! Nice snow!! !